Hot off the presses (so to speak!) 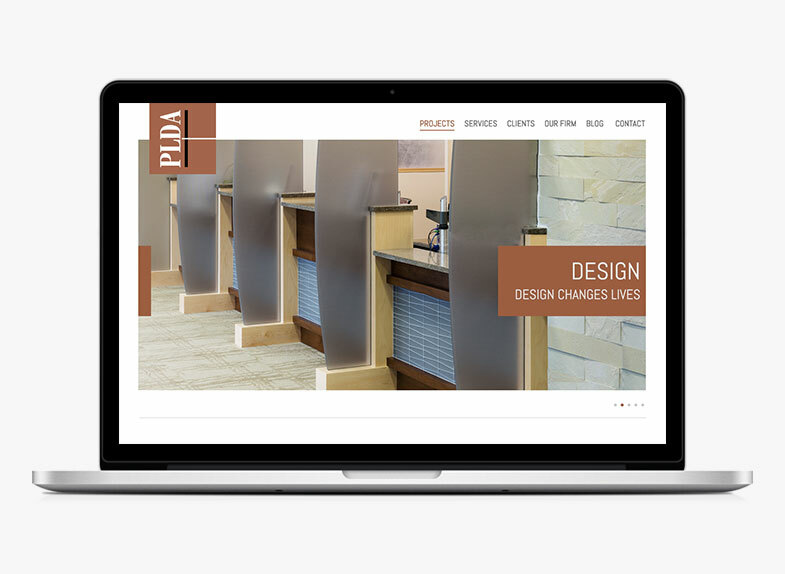 are 2 websites we just relaunched for two of our A/E/C clients: PLDA Interiors and Straughan Environmental. For PLDA, an interior design firm, this is our second redesign. The first website grew out of a visual identity refresh, and the focus was on incorporating the new message and visual identity into the firm’s online brand. Since then, PLDA increased its PR, digital and social marketing efforts. The new website follows similar design sensibilities with increased emphasis on content, following today’s website best practices. View project. 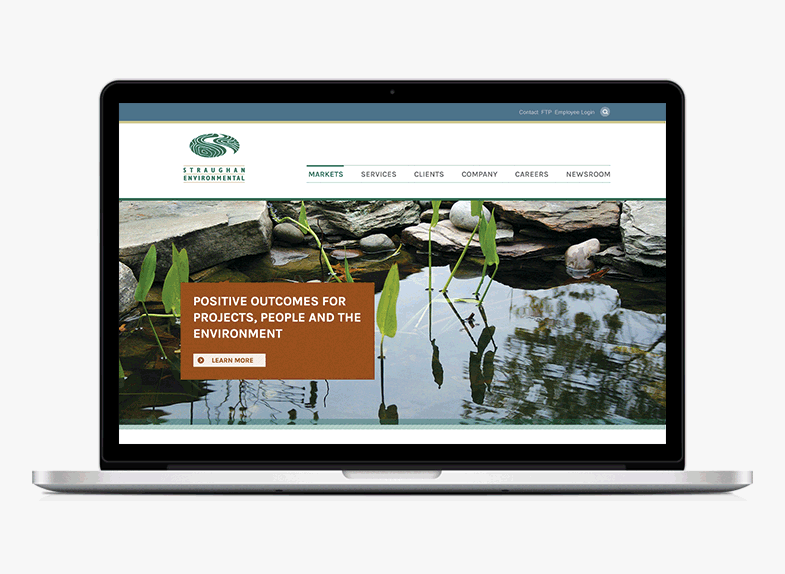 Straughan Environmental was looking to position itself as a larger, more mature and more capable organization and to ensure that its brand would be accurately represented online. The new website creates a more dynamic user experience, rich with relevant content and timely information. The administrative portion is designed to make it easy for Straughan’s internal marketing staff to manage the new website and keep it current. View project.